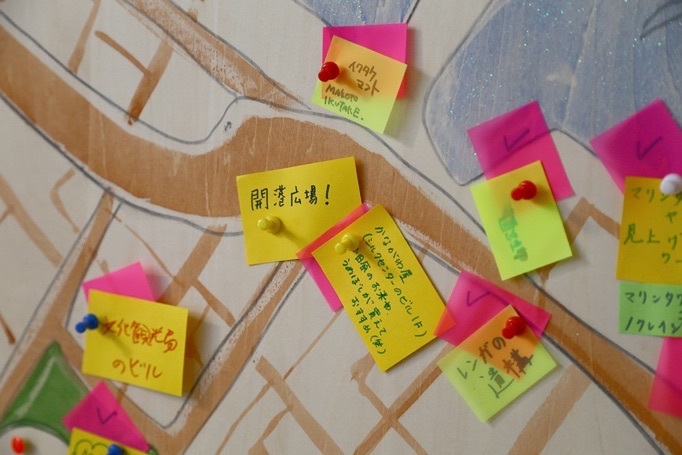 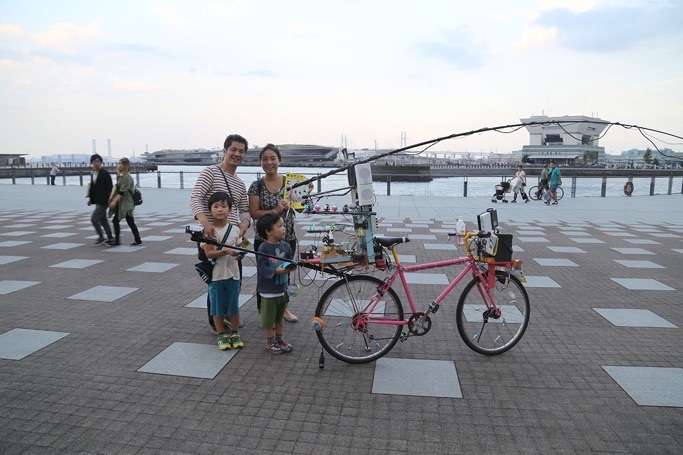 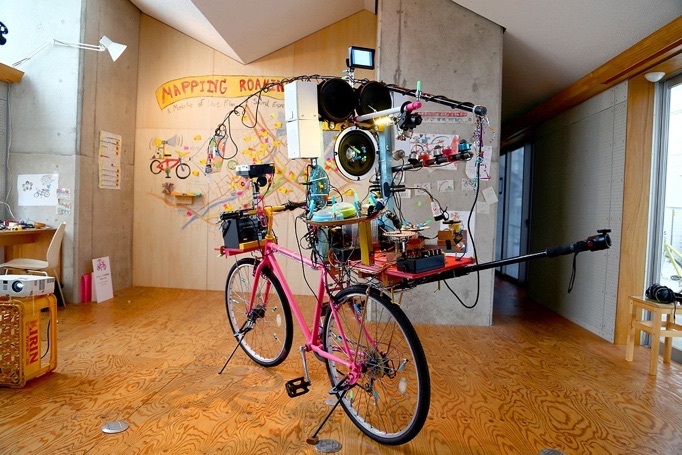 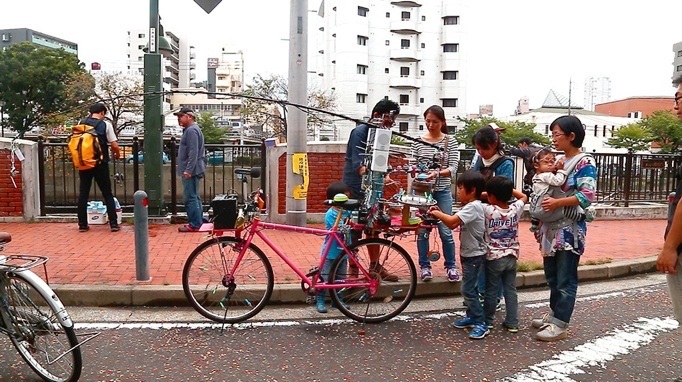 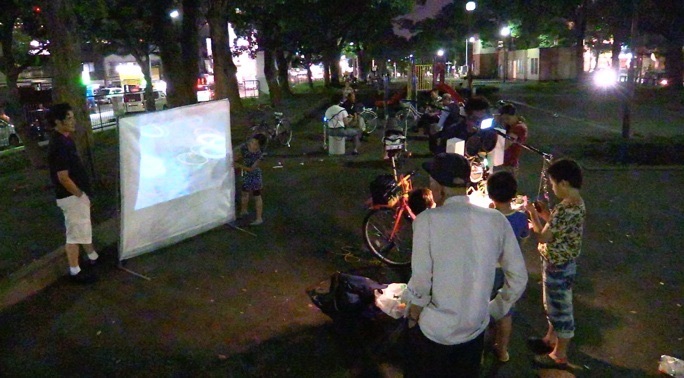 This project a part of Koganecho Bazaar 2015 "Art Together with The Town"
Pinky Soundy Bicycle is an experimental sound and live film project a mobile of live film & sound experimental roaming around Yokohama city. 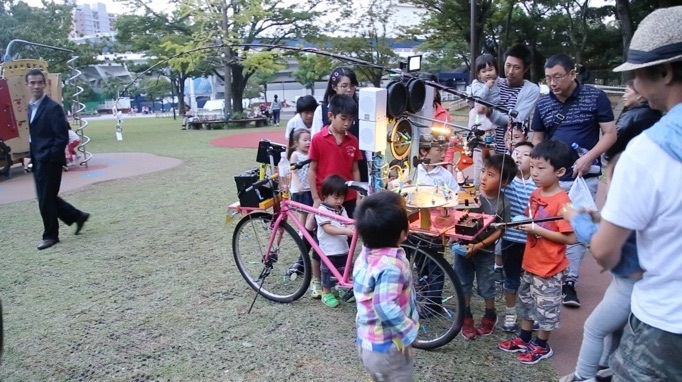 Pinky Soundy Bicycle put on a lot of DIY instruments and analog live visual and invited local peoples play instrument & visual no limit such as a mobile of out door cinema. 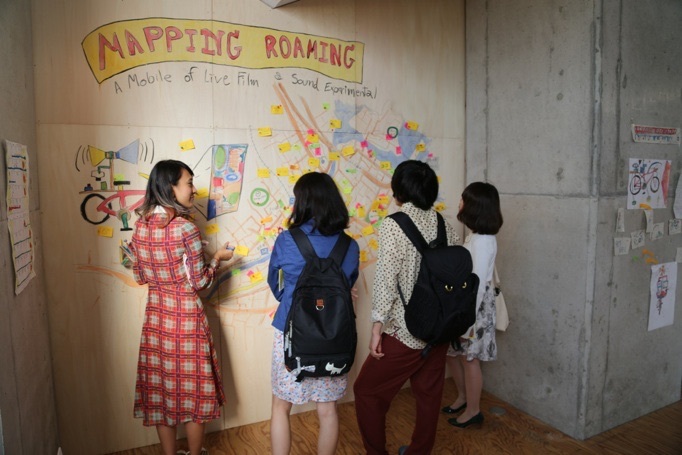 They fine out new visual and sound to relational of freely.